freeze because of burst pipes, frozen taps and boiler breakdowns as a result of the recent extreme winter conditions. There are preventative measures that can be put in place to ensure that buildings and offices are future winter proof. Preventative action is essential to ensure your home and offices will survive a cold weather spell. As is so often the case, regular boiler servicing and pipe maintenance is left out of a company’s budget because of cost. 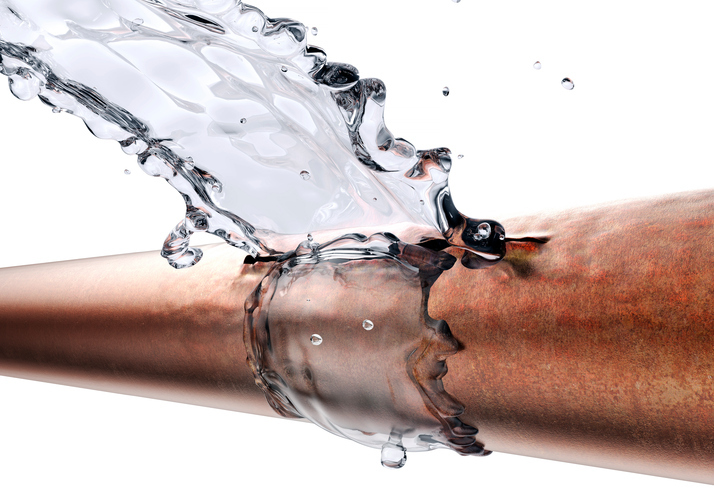 All to often I have seen what damage a burst pipe can do, whether it is in a hospital, school or a company, causing thousands of pounds worth of damage. Great news for the commercial plumbing company who are called into do the repairs, but not so good for you who has to pay for the damage caused by flooding. Preventative action means having a robust and regular maintenance schedule to make sure that your offices and buildings are protected against frozen wintry conditions. Are your water pipes insulated especially if they are in exposed areas? Do you know where the stopcock or the main isolating valve is? It is essential to know where this is in case of an emergency. Everyone in the building should know its location and the isolation valve should be regularly checked to make sure it works. The waterboard will come and locate the valve but, it might be a long wait. When you leave the office building set the thermostat to an ambient temperature (at least five degrees) or, a frost thermostat can be fitted to prevent pipes from freezing. Make sure you check your insurance to ensure you’ve complied with any directives laid down by the insurance company. Insulate water tanks and lag pipes to ensure they are protected especially in unheated areas such as loft spaces or uninhabited areas such as disused offices. 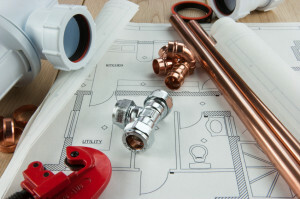 Call a commercial plumbing specialist who will be able to isolate the problem and advise what needs to be done. Smart home automation do we really need it? hate having to get up to switch the lights on or off or change the T.V. channel and you want to walk into a warm and cozy home when you get in from work then smart home automation is for you. 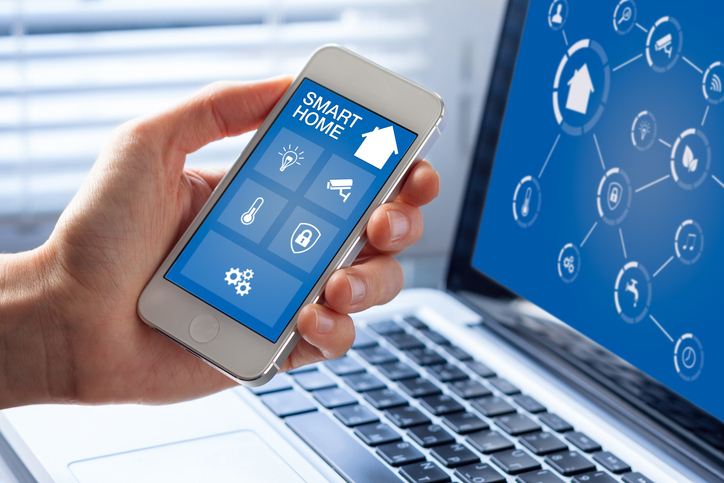 The Internet of Things commonly referred to as IOT has revolutionised the way our homes can connect and interact with smart devices. Devices that can exchange data via connectivity enables these devices to be programmed to suit the needs of the home. 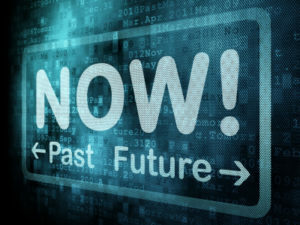 Smart automation is a suite of devices, appliances or systems that can connect as a network and can be independently and remotely controlled. In simple terms you can connect as many devices as you need from thermostats, air conditioning, lighting and home appliances. These devices can be controlled for optimum energy which means better control over your energy consumption. Take thermostats for example, traditionally frequent adjustments needed to get the temperature just right can result in wasted energy. Devices that use real time weather forecasts can adjust the heating to improve comfort avoiding unnecessary heating on warmer days. All your devices can be managed from one place and there is the flexibility to add new devices and appliances. As our lives become increasingly busy, smart automation means that we don’t have to worry about returning home to a cold house or to remember to turn on the washing machine as long as we remember to set the device. It may seem far fetched and a bit star trekkie but think of the time and the energy that is saved by engineering your home so that these devices turn on only when needed. Smart automation improves our living space and it will only get better as tech companies bring out better and newer innovations. 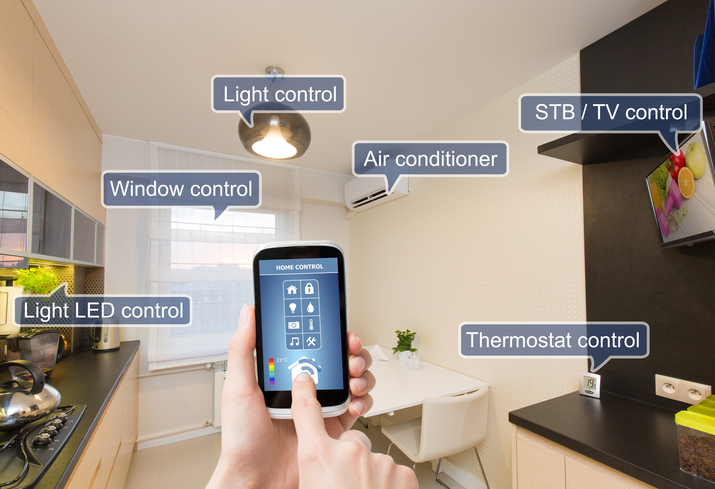 There are a number of control systems on the market notably Google home, Apple Homekit and Amazon Echo; Samsung and Panasonic have developed their own systems. Each has their own limitation in terms of connectivity but in short newer technology will ultimately ensure that the majority of smart devices will be able to connect to any device that you have at home assuming it has the necessary software and sensors. Locks and home security, smart lighting and cameras can be automated making your life smarter. I can vouch for the effectiveness of smart technology as I have installed lightwave RF dimmer switches, lights can be turned off and on, dimmed for reading or set to come on at night either directly with a bluetooth switch next to the bed or via smartphone. Along with the above smart enabled technology, I’ve installed wifi heating controls with independent zone control, this has saved energy and given greater control of the system in our home. In the future more appliances and products will be smarter and work in conjunction with each other, the question is, how much do you want to automate your home? All of the above depends on the reliability of good wifi, broadband and the right infrastructure in place. If connectivity fails you might find yourself sleeping in the garden shed because the smart security system you installed fails to recognise you! Business, Schools, Universities, Colleges, Local Government and industrial premises appreciate the benefits of running a reliable and energy efficient organisation but one of the most important areas overlooked and one that can offer the greatest savings are the heating systems. A- rated condensing boilers are universally recognised as energy efficient and have a big impact on energy bills. The one major component often overlooked is the humble radiator. Many businesses assume that the replacement of old radiators (rads) with new and more energy friendly will cost a lot of money. Yet consumers fall foul of this false economy because they don’t realise how much money they can save on their energy bills by replacing their radiators. If they do decide to change them there is a tendency to choose the same manufacturer or type again without realising the potential cost and energy saving benefits. There has been so much hype about alternative forms of heat emitters within the domestic and commercial sectors that you might think the good old rad has lost its place, but this is no longer the case. Today’s radiators are very different they are capable of being more energy efficient and provide higher levels of heating. The last twelve years has seen the greatest development in radiator technology due to improved quality requirements such as ISO 9001, ISO 14001. Radiators manufactured prior to 2000 can be up to 50% less efficient than modern rads due to the increased surface area of newer radiators. Modern rads offer more energy efficiency because they heat up more quickly due to lower water content around 24% less water in newer radiators than in those dated pre-2000. They also heat up and cool down more quickly than underfloor heating offering greater flexibility and controllability. The arrival of K3 radiators – three panels, 3 convection fins has provided even greater heating and efficiency benefits from radiators with the same footprint. These serial radiators work equally well with traditional boiler heating systems and with renewable systems like ground source and air source heat pumps. Commercial heating and plumbing companies have an important role to play in educating customers by replacing older radiators with modern convector radiators which will result in greater savings on heating bills and greater energy efficiency. Boiler replacements are to commonly recommended to the consumer with little regard for the radiator. 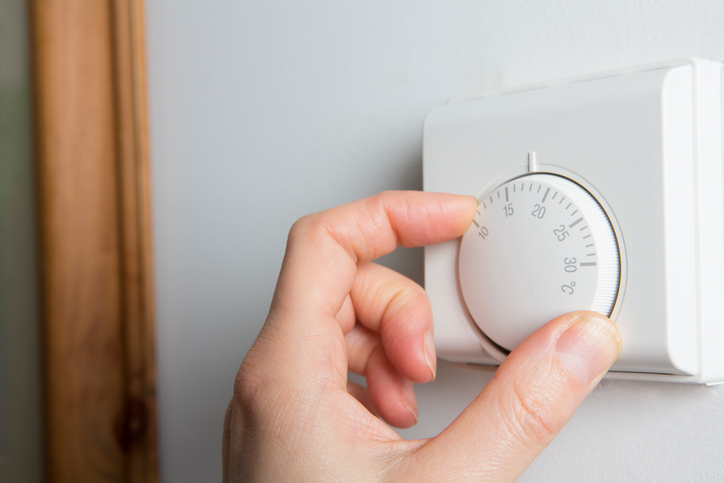 Replacing one or two old radiators won’t improve the heating system. But replacing old radiators and installing a new boiler will offer a range of improvements. Clean new radiators are more energy efficient by design than their pre-2000 predecessors. Smaller rads are capable of producing greater heat than the bigger and older ones being replaced. Radiator development over the last decade has seen improvements in design and improved efficiency making them cost effective to replace. A steel panel radiator costs tens rather than hundreds of pounds and isn’t expensive to fit. The reality is that the radiator will remain the heat emitter of choice. If a heating system has been installed correctly there is minimal maintenance required. Fitted to a wall means that the heat emitted is not compounded by any coverings unlike underfloor heating (UFH) where the heat emitted can vary depending on the floor coverings used. Radiator based systems whether from a traditional wet heating system or a renewables one offer the best energy and cost efficient way of emitting heat in commercial and domestic buildings. 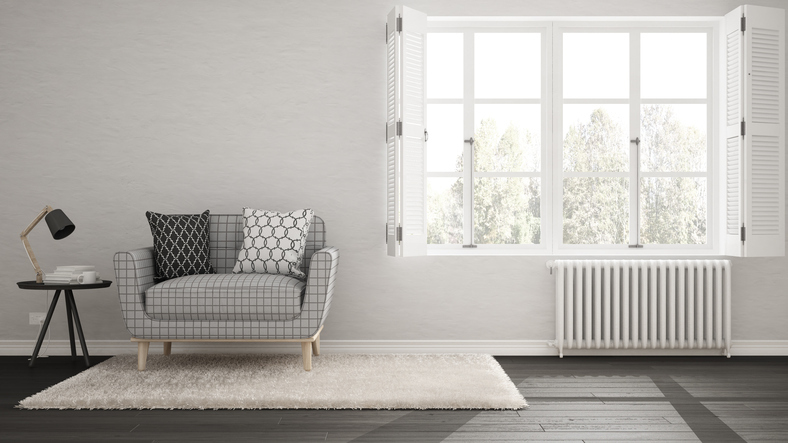 It is important that installers make the school, business, university, college or local government building aware that having the right radiator is just as important as having the right boiler installed. Recent consumer research backed by Plumbfix, part of the Screwfix group of companies found that over 48% of UK homeowners plan to stay in their current homes. Householders will look to improve and invest in their current home rather than consider a home move and the related expenditure that entails. Given the current economic climate this bears will for tradespeople who are likely to fulfil the work. Which means that installers could well be busy during the coming year. 56% rate home improvement as more popular than going green or refurbishing newly bought homes. Homeowners are staying put and hiring professional tradespeople to do their heating, plumbing and house projects. Homeowners may well have a number of DIY projects but are more likely to rely on a trained tradesperson to carry out the work. Eight out of ten would not feel confident starting a plumbing project and 42% admitted they would prefer to hire the services of a professional tradesperson to do the odd jobs around the house. Many tradespeople are struggling to find new business due to the economic climate and if the stats can be believed then this would suggest that there is a strong consumer demand for home improvement projects that will require the services of tradespeople to carry out the work. There is a big BUT in all this if homeowners are reluctant to move because of the uncertainty in the economic climate then it is highly unlikely homeowners will carry out major refurbishments of their own homes. Surely they’ll make do rather than spend money in an economic climate that promises very little at the present time. 2012 saw an unprecedented shortage of water despite a rain filled summer and little sun. It was hard to listen to the environmental agency insisting on the continuance of hose-pipe bans across the UK when there was no real summer and persistent rain. All that is a distant memory as now we are in the middle of winter. The use of water is becoming an increasingly “hot” topic and 2012 served only to hi-light the blight of our infrastructure and its inability to cope with the demands being placed on it. How do we become more efficient with water usage? With a growing population and a change in our lifestyles there has been a steady increase on water usage of 1% year on year. One of the many solutions currently under review would be to invest heavily in the system of reservoirs and pipework to increase capacity and eke out leaking water pipes. Another option is to influence people’s water consumption through the adoption of more efficient products and a change in attitude to water usage. 40% of homes in the UK have a water meter which is a proven way to raise awareness among consumers as to the amount of water they are using. Installing water meters has served to make the consumer conscious of water consumption therefore they are more likely to think of ways in which they can reduce water usage. There has been a further drive to regulate water usage by a change in the building regulations. Part G came into force in 2010 for all new build homes stating that in terms of water efficiency “reasonable provisions must be made by the installation of fittings and fixed appliances” and a new standard of a maximum of 125 litres per person per day for new homes was also included in Part G.
The average person currently uses 150 litres of water a day. Bathroom manufacturers are designing new products that help the homeowner use less water without having to consciously think about it saving water. As much as 70% of water in the home is accounted for by bathrooms. Simple aesthetic changes are making a difference – refining the shape of the bath or creating a shallower wash basin can account for a huge reduction in daily consumption of water. Another innovation is the use of “eco click technology” on taps which creates two flow rates, a lower flow rate for general washing functions such as washing hands or brushing teeth. When there is a requirement for a faster flow rate then the tap is clicked into the faster flow position. There is the potential for households to save 32 litres per day. Toilets can also save significant amounts of water by limiting the fill of a cistern as well as adding dual flush capability that can use as little as 3 litres. The bathroom industry is working hard to redesign W.C.’s to make them water saving friendly by minimising the full cistern capacity to just 6 litres that could represent a saving of 60 litres a day. Redesigning baths that retain the water temperature reduces the likelihood of the user topping up the bath with more hot as it gets cold. Of course there is still a long way to go in the industry and it doesn’t just stop with the householder. Office buildings, Industrial premises, schools and hospitals can all lead the way by adopting similar practices. Employees and consumers alike need to be educated to remember to turn off the tap when finished with and the installation of dual flushing in public areas such as Airports and Hotels has made the consumer more aware of the need to save or rather not WASTE water water unnecessarily. One thing that sets Aquatech Services apart from other service providers is the quality of its commercial heating and plumbing maintenance services and installations and the reputation it has built up by having long term customer relationships. The business is founded on establishing an excellent reputation by word of mouth and as an organisation committed to quality Aquatech employs a best practice policy. 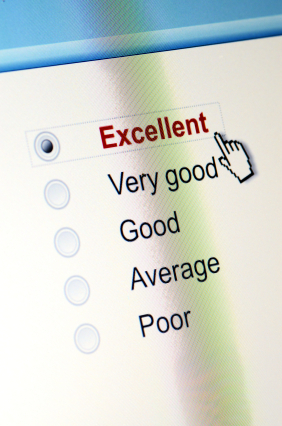 Recent trends and customer acquisition demonstrates that customers are prepared to search on the Internet and undertake detailed research prior to selecting a heating and maintenance company. This research involves vetting installers, comparing brands and doing price comparisons and as customers become increasingly knowledgeable it is essential that heating and plumbing companies provide the highest level of service and installation. Price is still a key issue and often the determining factor in choosing the supplier. Being able to offer reliable, expert advice is what creates a long term trusting business and working relationship. It’s that trust and advice that is the foundation for repeat business. That’s why it’s important to follow best practice and offer solutions that are suitable for the customer and will save them money on heating and energy bills. Best practice means providing a complete service and offering the right solution for problems encountered. But this can only be done when trust has developed over a period of time. The key is building long-term relationships with customers by offering complementary services and promoting ancillary products that will maintain and improve system performance. It means keeping up to date with the latest technology, undergoing relevant manufacturers training courses and updating current skills and qualifications. Today’s boilers are more efficient but narrow waterways make them vulnerable to the affects of magnetite sludge and the importance of flushing the system with chemicals and installing a quality filter every time a new boiler is installed is best practice. 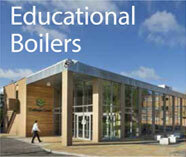 Particularly as the boiler manufacturers are making it a prerequisite to ensure longer boiler guarantees. There will always be the customer who has a budget cap or competitors who offer cheaper prices but at the detriment of quality of installation and product. Sticking to the best practice approach of giving expert advice such as system flushing and the use of chemical inhibitors, the recommendations of a system/boiler as an essential part of the installation may help in the customer’s decision-making process. What do you think? Drop us a comment in the box below. 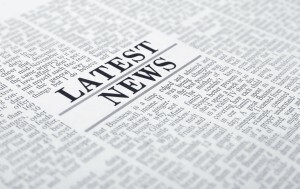 You can follow us on twitter, facebook, linkedin and google+ for all our updates. For all your commercial heating and plumbing requirements Aquatech Services provide maintenance service contracts for the repair and servicing for all commercial boilers. You can follow us on twitter, like us on facebook and connect with us on linkedin for all updates just hit the RSS orange button and any updates are automatically sent to your inbox. 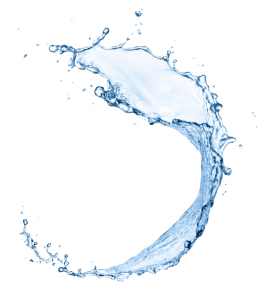 It is a legal requirement in the UK to have a legionella risk assessment of water systems. The HSE approved code and practice for the control of legionella bacteria in water systems highlights the maintenance required to keep a stored hot water system free of legionella. Maintenance of these systems involves time, expense and the adoption and adherence to strict guidelines. Stored hot water systems provide an increased risk of legionella particular at the base of calorifiers where incoming cold water merges with the existing hot water. Legionella bacteria thrive and multiply when temperatures are at 20-45°c. Water at the base of the calorifier can collect organic and mineral sedimented deposits which support bacterial growth including legionella which is then proliferated around the system. To eliminate the threat of legionella the water contents of the calorifier and the base must be heated to a temperature of 60°c for an hour each day. Much of the above can be solved by installing a gas fired continuous flow system. There is no cylinder because the water enters the water heater directly from the mains and is immediately 60°c. There is no stratification issue because there is no storage of water there is an even temperature permanently and there is no requirement to heat large volumes of water simply to eliminate legionella bacteria as the minimum temperature is 60°c. However there is an exception to the rule where continuous flow hot water heaters with secondary return systems. When the taps stop running the pipework is full of cooling water providing a perfect breeding ground for the legionella bacteria. Having stored water like this requires the appropriate measures to safeguard against and implementing a water treatment service program safeguards against legionella. Typically a Leisure Centre, Hospital or School might be affected where there are no tanks but pipework that could hold up to 10,000 litres of static water when not in use. 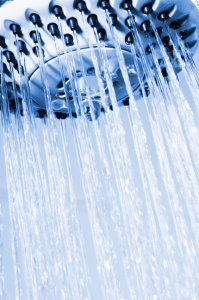 Shower heads are at risk when it comes to infection because legionella is ingested and is spread not by drinking the water but by inhalation of the fine water mist created when showering. 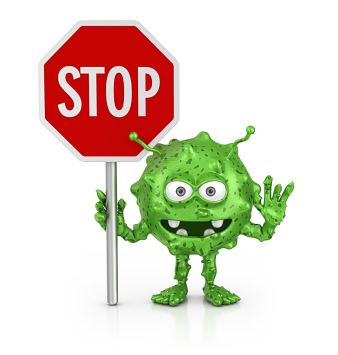 Therefore ensuring the ACOP L8 is adhered to will minimise the risk of the bacteria. The process involves treating the water chemically or by thermal shock. What is the best solution for eliminating any risk of legionella bacteria multiplying in a secondary return system? Using a timer channel programme and a temperature controller. The timer will override the temperature control for a short period and then revert back to a safe level. This allows for the safe running of water at 42°c core temperature during the day and 60°c at a time when the building is closed. By the time the building is open again the core temperature is down to 42°c for safe use. 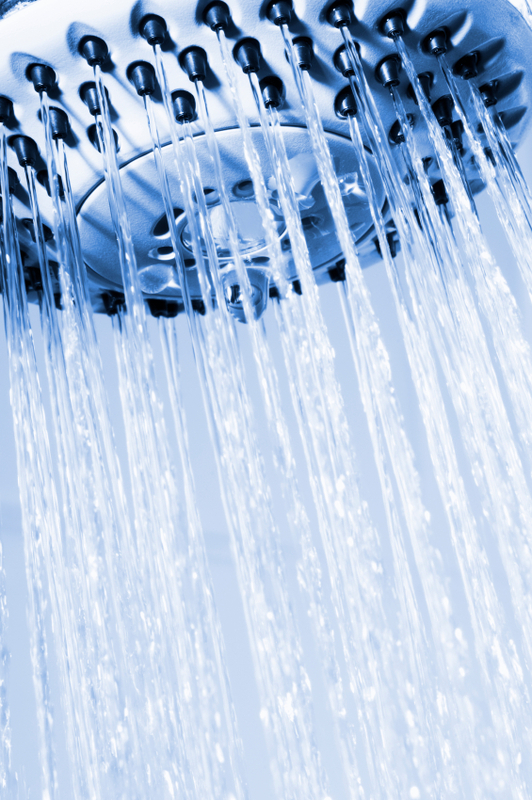 Where some parts of the system are rarely used such as shower heads or terminal fittings regular checks and maintenance are important to make sure that the hot water system is operating correctly. This process is suitable for large office buildings, schools, sports and leisure centres. 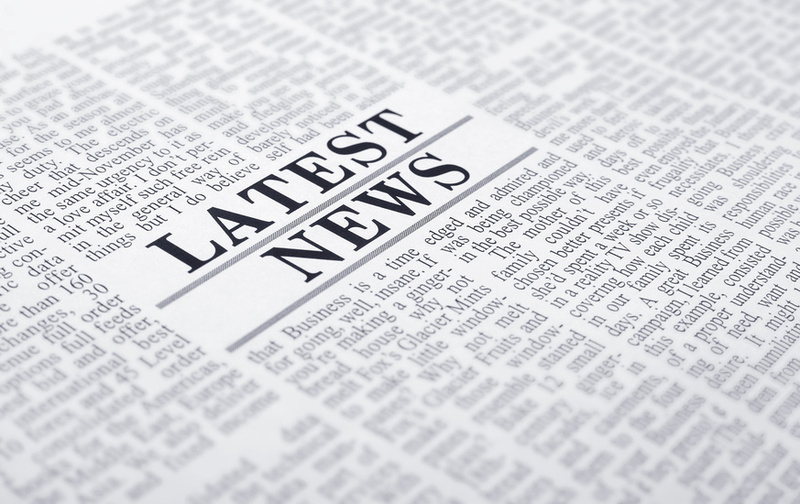 There is a duty of care to protect employees, tenants and the general public from the dangers of hot water systems notably scalding and legionella. Call Aquatech Services for an informal discussion and we can advise you what on is required to implement a water treatment program. Having an excellent reputation is based on trust and expertise backed up service delivery.